Online custom clothing store which makes you with listing your wide range of clothes to your end users. This is common way to do your online business. 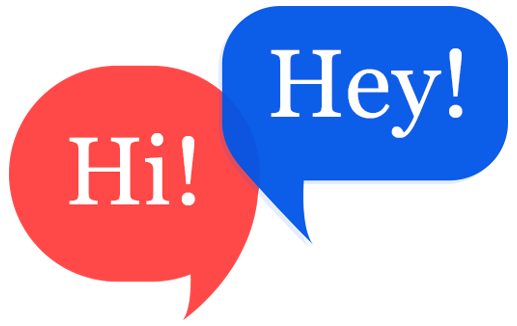 But with help of in-house designer tool, you can run your online business to lead the best way to do the business in online. This tool brings more designs with more sales. Your customers can extract their unique design & style by using this designing. People can do the shopping with the best of their unique designs. Browse through a world of designer fabrics, collars, cuffs, labels and all of the clothing designing accessories for their wearable. People can bring to you designer clothing like various unique designs according to their body measurements. In that factor, House of designer tool brings you a wide range of clothing for end users to design their own. So people will get their own designed dresses. If tailors may shift from a place to another place due to some situations, they need not worry about their fall of business, if they have integrated house of designer tool in their website. 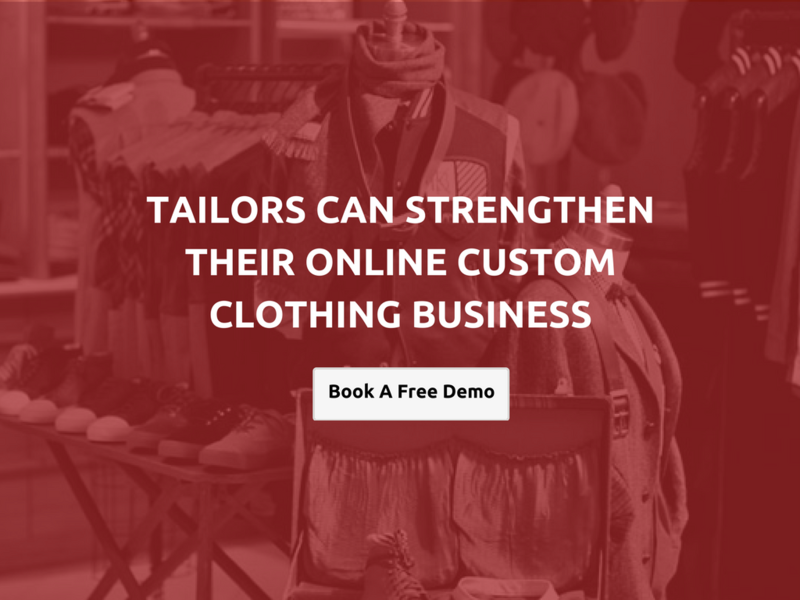 Integrating an online designing tool is an extra benefit for custom & bespoke tailors. If suppose your customers goes and settles in other countries, they can design their outfit from their gadgets. Wherever people goes your online custom clothing business never dies. 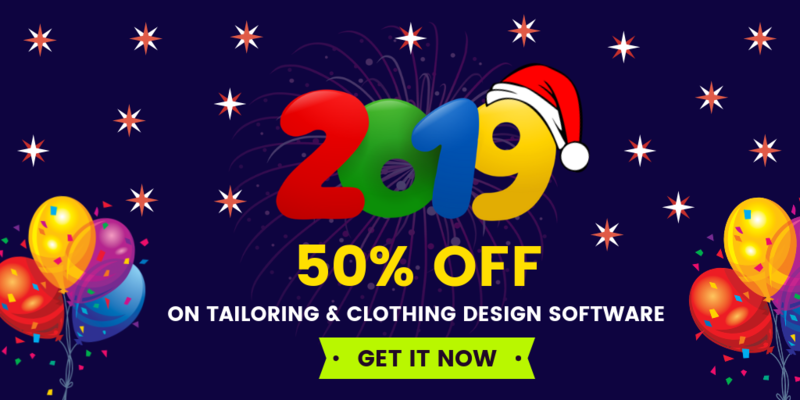 Custom clothing business store with house of designer tool will act as a strong backbone for tailoring & fashion industry enterpreneurs who likes to start their online tailoring business.